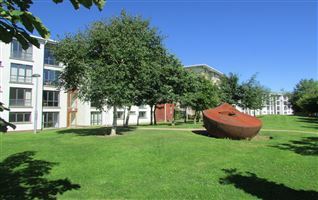 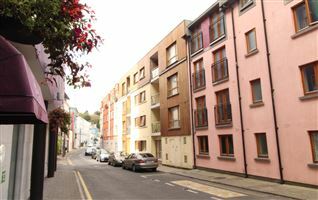 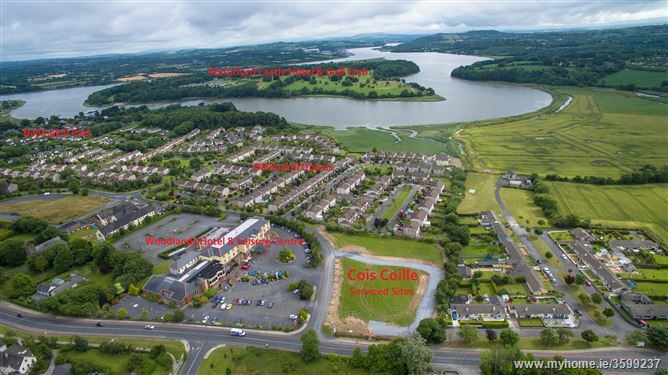 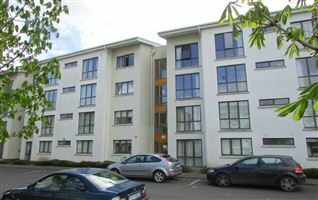 "'Cois Coille" is a unique development of just 9 fully serviced sites, located in the heart of The Dunmore Road in Waterford. 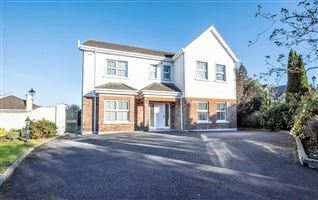 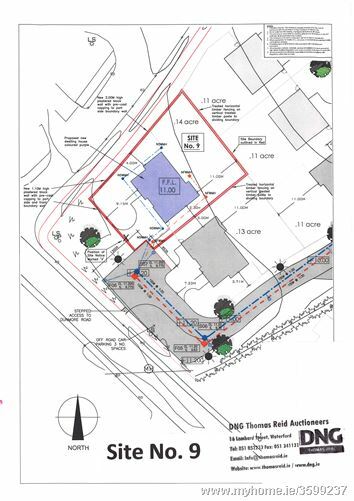 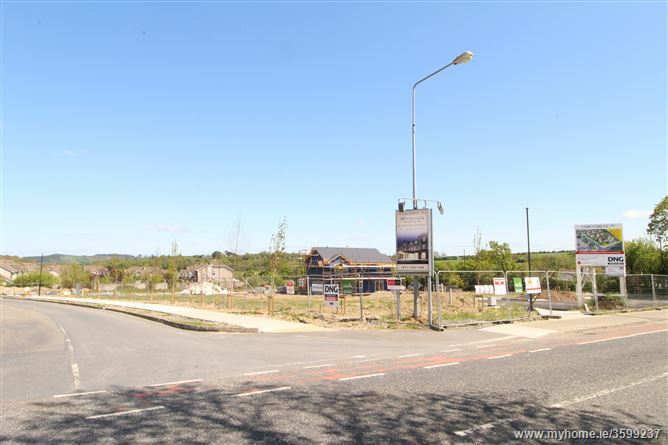 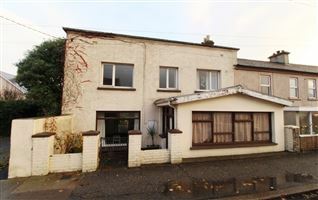 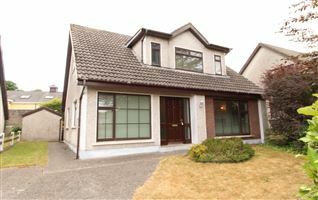 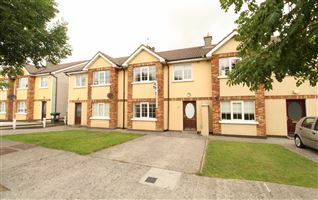 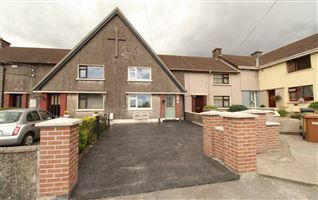 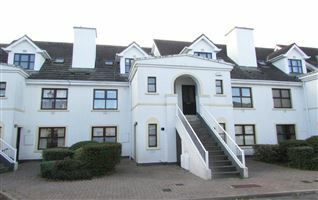 Ideally located, this exclusive development of serviced sites is situated adjoining Ballinakill Downs and is in close proximity to Waterford University Hospital, Tesco and Ardkeen Shopping Centres and is directly Adjacent to The Woodlands Hotel and Leisure Centre, and The Brasscock Shopping Centre. 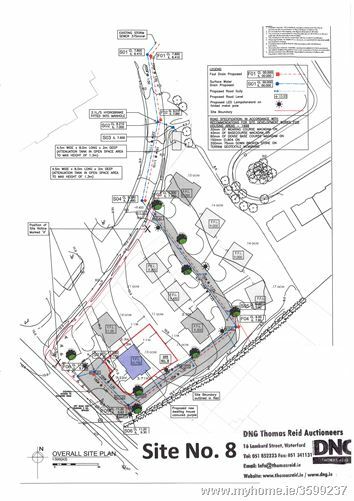 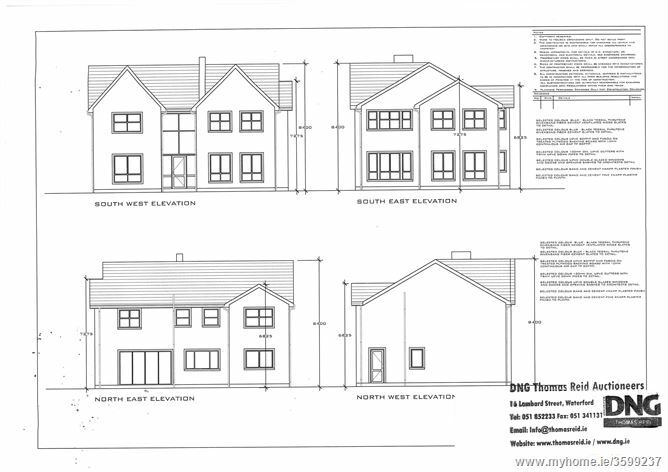 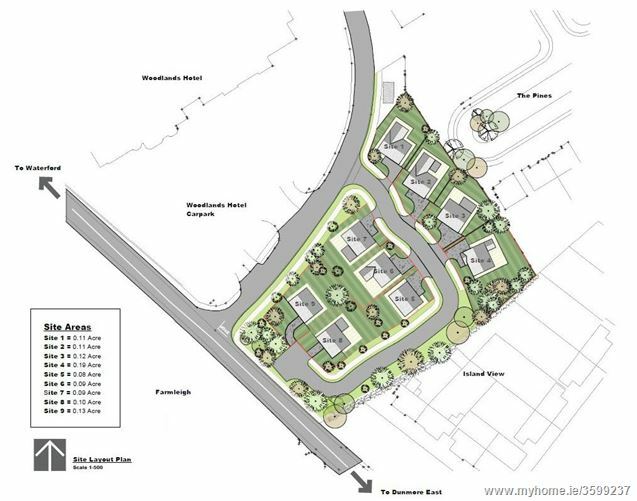 Each site has outline planning permission for the development of a two storey dwelling, giving the purchaser the freedom to design a home to their exact individual needs and tastes. 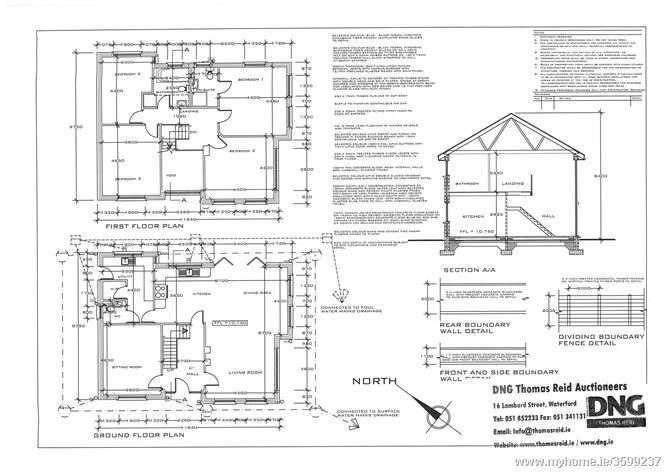 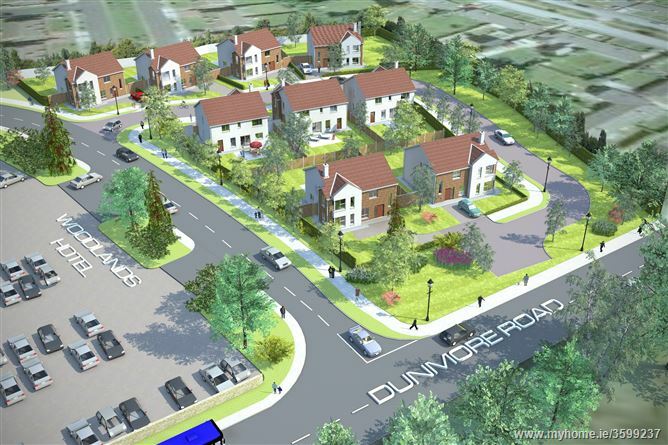 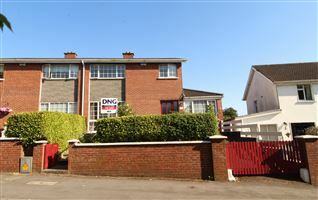 Call DNG Thomas Reid today on 051-852233 to reserve the site for your dream home on the Dunmore Road.